Well, originally I had intended to blog about “The Ones Who Moved to Cape Town.” I even have it written up in my handy notebook, but when I received this fabulous testimonial from them, I decided to let it speak for itself. I am so excited to be running such a fun business and making a living! Life is good! The latest testimonial & many more from other various places on the globe can also be read on my website on the “They’ve Done More” tab. And now, a few words from Kyra & Joe! Thank goodness we discovered Lauren & her business, Do More with LES, a couple months before my husband and I moved overseas with our one-year old. I am not sure how we would have accomplished the move without her! With both of us needing to work full-time virtually right up until the move, Lauren was essential in quickly executing on the various and sundry household tasks that were piling up. There wasn’t anything she couldn’t do! She handled all kinds of things, including taking used goods to the appropriate donation facilities, posting online used items for sale, taking old paint to the hazardous waste disposal (and at the correct limited window of time! ), picking up prescriptions and groceries, picking up and dropping off dry-cleaning, returning items to the store, and the list goes on. Lauren also helped tremendously with tasks needed to prepare our house for rental, including scheduling and supervising maintenance work on our air conditioner, chimney cleaning, handyman work, and the final cleaning of our house. Talk about saving us time! She also served as a moving consultant by reminding us of things we needed to handle before moving, and then she would take care of anything she could do herself! We have grown to trust Lauren completely, and we continue to ask Lauren to help us with anything we need “stateside” while we are overseas. For instance, she met with our new tenants and gave them the keys to our house, and she handled any mail that fell through the cracks before we obtained our forwarding address. Lauren is basically our secret weapon for getting things done right, and it is so comforting to us that we have her to rely on for anything that comes up. What required reading will you be doing? When can Do More with LES help you simplify?! Happy Father’s Day from Do More With LES! Whether this is your first Father’s Day, your “I’m-about-to-be-a-father” Father’s Day, your first as a Grandfather, or your 35th Father’s Day and counting, I am here to help continue the celebrating! Simply send an email and let’s coordinate your time! This expires NEXT Father’s Day, 2013. 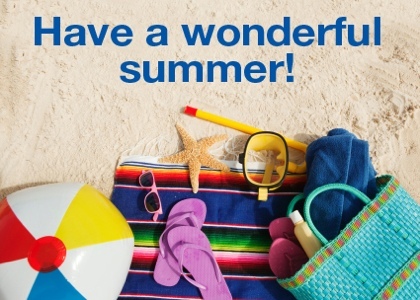 Hope you have a great day today and I hope to hear from you really soon! 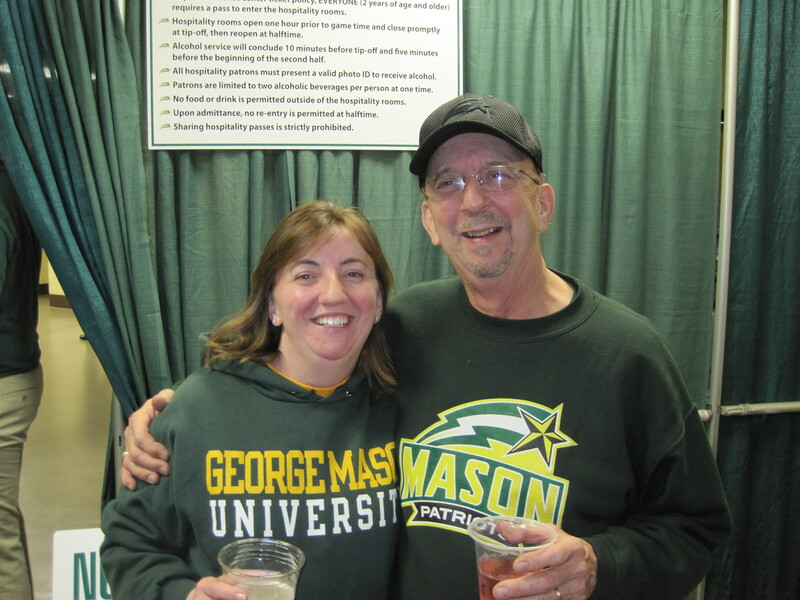 Me and My Dear Old Dad taking in a George Mason Basketball game “tailgate” in the Gold Room! 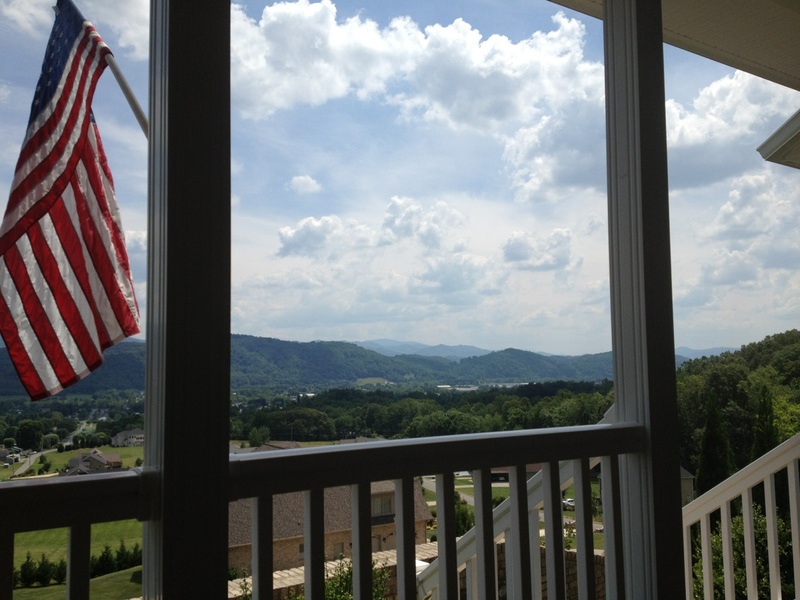 Sometimes you just need to take a deep breath of fresh Tennessee mountain air.